A Hancock County high school reopened Tuesday after flu-like symptoms kept so many staff from reporting to work that the school closed for a day, according to the district superintendent. 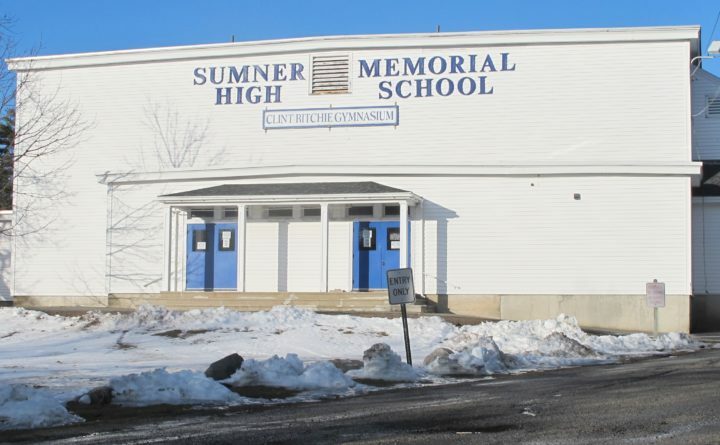 Sumner Memorial High School of Sullivan had 12 staff members call in sick Monday and could only find two substitute teachers, RSU 24 Superintendent Michael Eastman said. Eight staff members called in sick Tuesday, but the school could open because it found six substitutes — enough to cover the day’s work, Eastman said. Monday was one of the stranger days in his career, Eastman said. “I am in my fourth year as superintendent here and I have never had to close a school for lack of subs,” he said. The four grade schools of Regional School Unit 24, which serves Eastbrook, Franklin, Gouldsboro, Mariaville, Sorrento, Steuben, Sullivan, Waltham and Winter Harbor, remained open Monday, according to a notice posted to the school district’s website. Illnesses hit hard enough in January to prompt a notice to parents of RSU 24 students informing them of the presence of whooping cough and other respiratory illnesses in the eastern Hancock County district and neighboring school systems. Eastman said he will discuss the situation with other administrators to determine if there was any particular reason for the lack of substitutes.